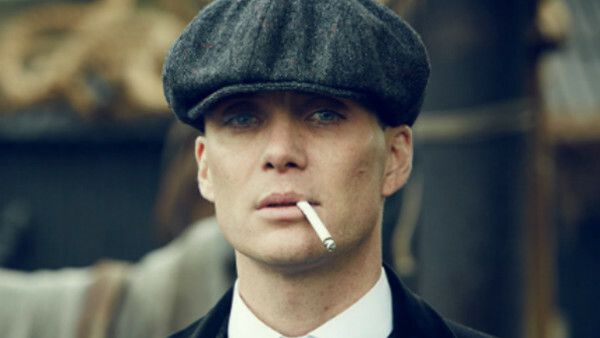 Peaky Blinders Quiz: How Well Do You Know Tommy Shelby? How many of these questions can you answer... by order of the Peaky Blinders? 1. In What Year Was Tommy Born?